Rully is located in the Côte Chalonnaise region, south of the Côte de Beaune. 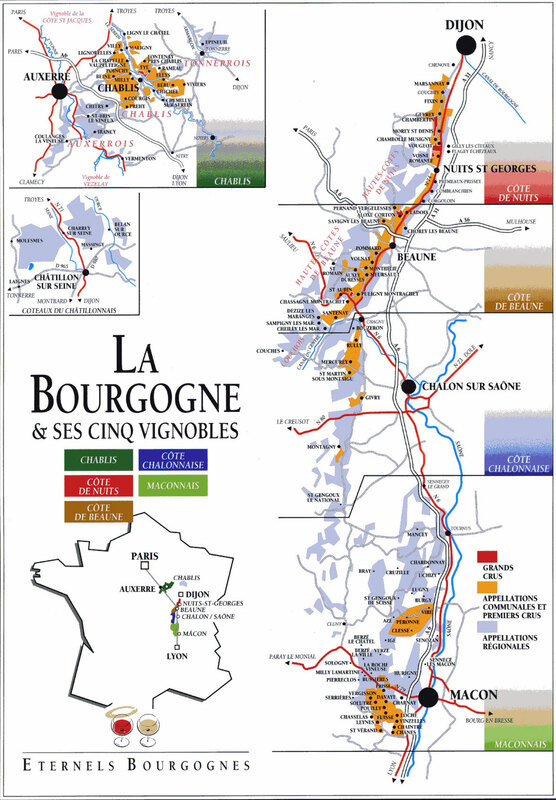 A lot of informations about the Bourgogne wines are available on the site of our professional organisation. To make an interesting flying over the vineyard of Côte Chalonnaise, click on Rully seen from the sky.